Everyday, more and more people are choosing to live a cruelty-free lifestyle by going Vegan. In response to this, the vegan cosmetics market is steadily growing. By 2025, this market is expected to reach $20.8 billion. 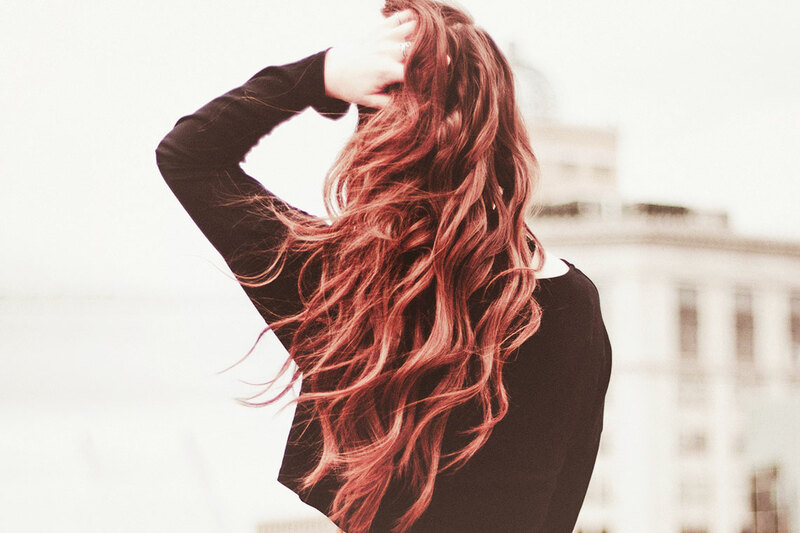 This rapid expansion means that for the first time ever, vegans have a wide selection of hair dyes from which to choose their perfect hue and different treatment options including the famous ‘Perm.’ So, if you’ve always wanted those corkscrew curls but were unsure if the products fit your lifestyle, you’re in luck! Vegan hair products are now popping up all over the place and taking the beauty world by storm. 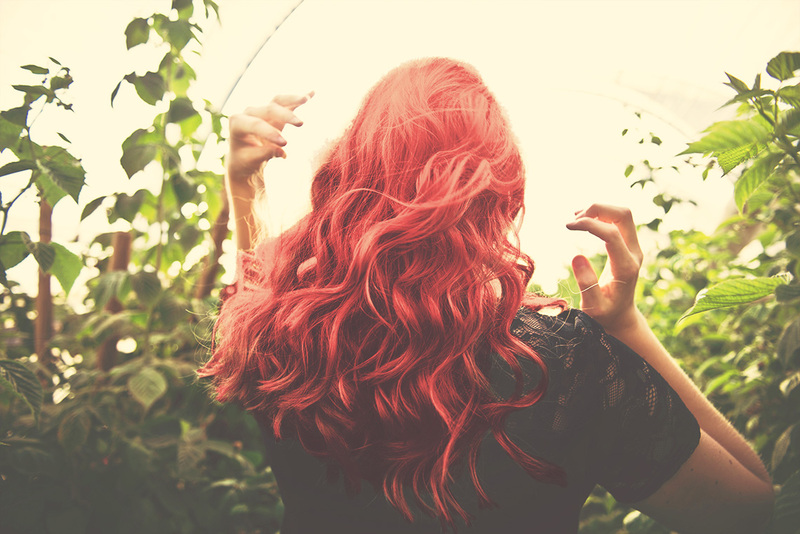 Vegan hair dyes differ from traditional dyes in that that they use vegetable-based dyes instead of ingredients that often include animal products. 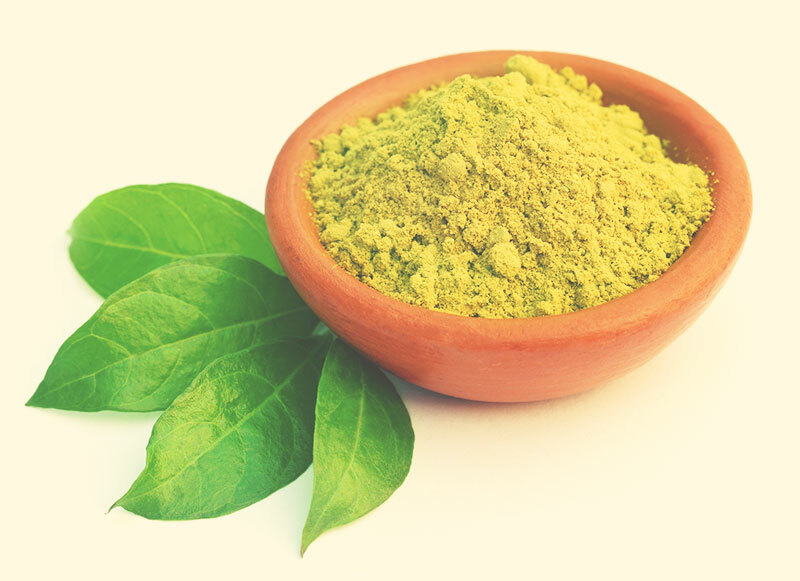 Vegan dyes generally use henna, which is derived from the Lawsonia inermis plant. They come in a variety of colors including the standards ( blonde, brunette, and red) as well as colors for the more adventurous (hot pink, purple, and blue). Many salons are now offering these dyes to their clients and even taking on the new hair color crazes like unicorn and galaxy hair. But, these dyes are also readily available online and in many drug stores if you prefer to do your coloring at home. Some brands are even specifically made to cover those stubborn grays. Many hair salons across the U.S. are now offering cruelty-free hair products to their customers, while others use vegan products exclusively. It used to be nearly impossible to get a perm using only vegan products, but there are now companies who specialize in just that. Google can help you locate a vegan salon nearby or you can check out those that are highly recommended by publications like The Vegetarian Times. If you like the idea of having waves at times, and going au naturel at others, a great product to check out is a sea salt spray. These sprays have exploded on the market in recent years and most brands are cruelty-free. If you are ever unsure of a product is vegan friendly, a quick web search should clear that up quickly. Once you have created your awesome new look, be sure to stock up on products that will sustain your style between trips to the salon (or the drug store!). Vegan hair care products have been on the market for a while, but only recently have they begun to specialize in caring for treated hair. Caring for a perm requires some knowledge, but with new cruelty-free products, it’s never been easier for vegans to have any awesome style they please. It has never been easier to get the hairstyle you desire while also protecting our furry friends. Whether you want to go from natural to unicorn or straight to Curly Sue, there are a variety of vegan hair products and salons to help you reach your desired hair design. 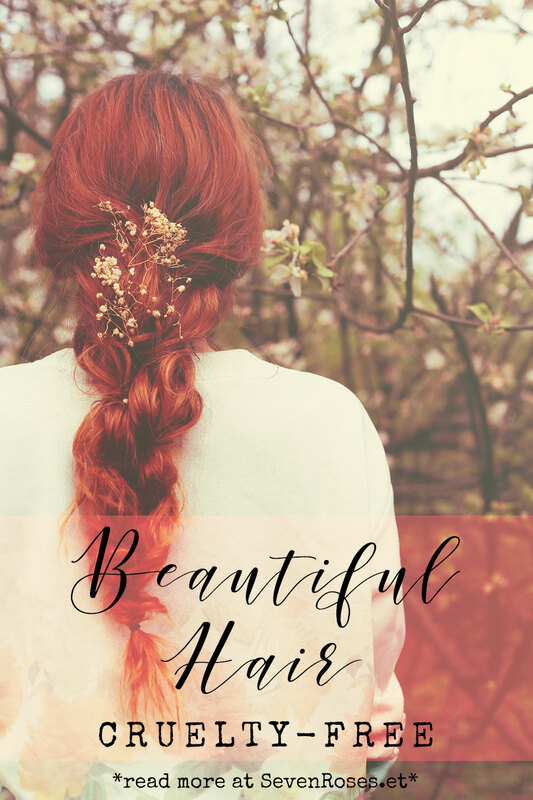 Your heart is already beautiful; now your hair will be too. Thank you so much Jackie for your special contribution to SevenRoses.net! This is great detail valuable information. Thanks for the share with us. Awesome post! Thanks for sharing the knowledge and keep posting more.